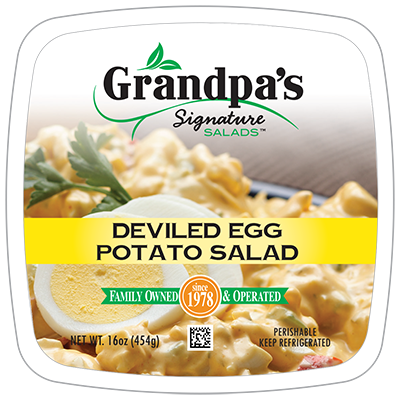 Our pre-packs are now available in branded and private label. 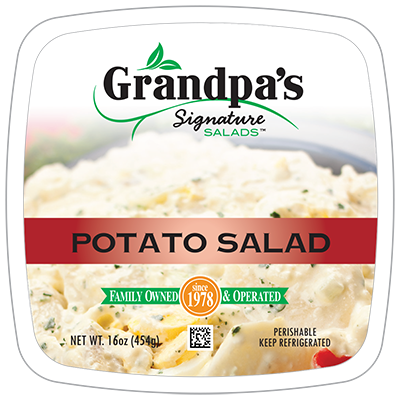 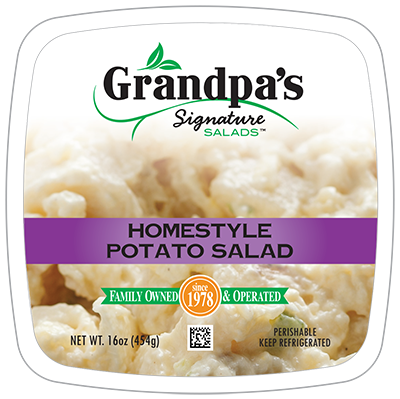 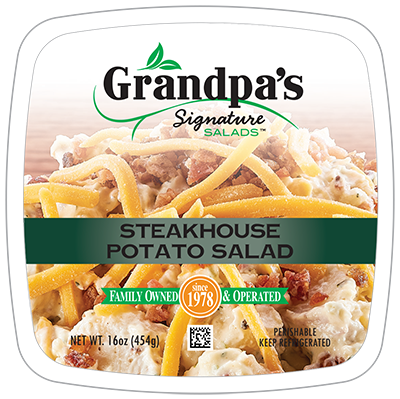 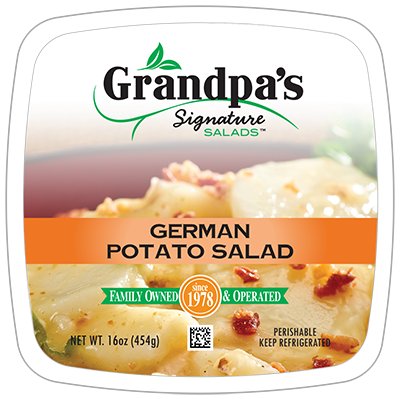 We feature Grandpa’s Signature Line and Garden-Fresh Foods brand in a variety of sizes to fit your needs. 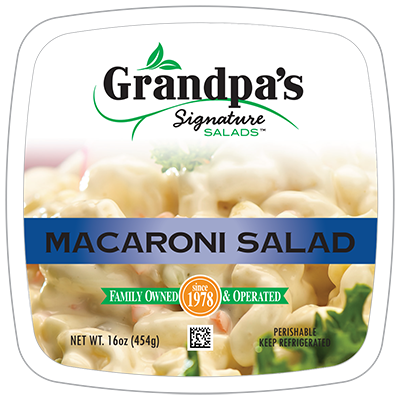 Learn more about how Garden-Fresh Foods can create pre-packs that are the perfect size made with the care and flavors your customers will love.